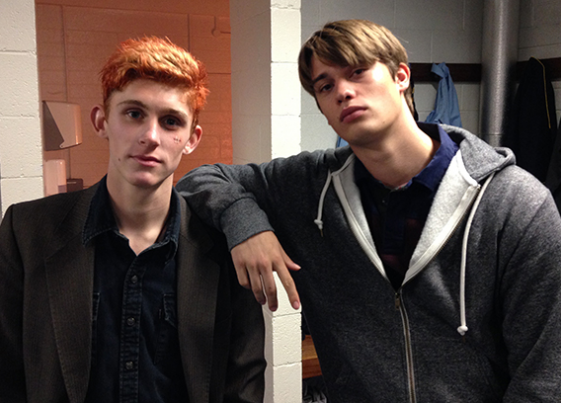 In Handsome Devil, two very different boys are forced to share a room together at their boarding school. 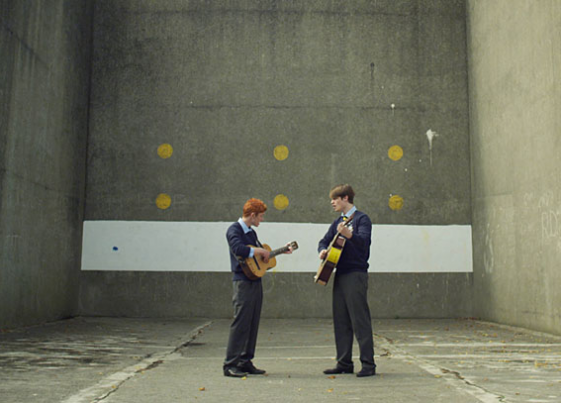 Ned’s an effete, sensitive musician, and Conor the star out-half on the rugby team. 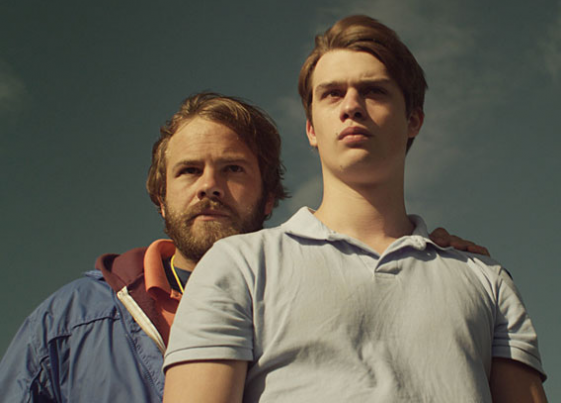 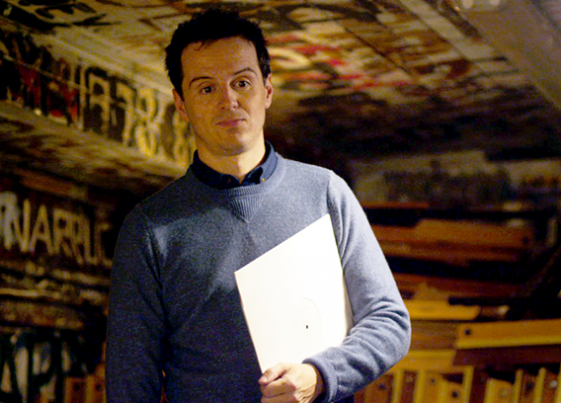 Over the course of the year, the boys become unlikely friends while an inspirational English teacher (Andrew Scott) and a rugby coach (Moe Dunford) begin to exert contrasting influence upon them. 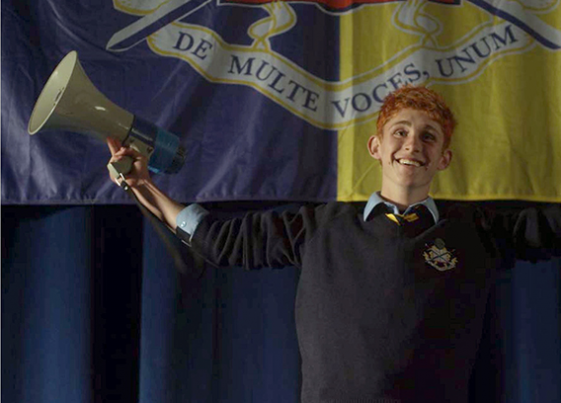 Like American high school films (Dead Poet’s Society, Election), this film is about finding one’s own voice, and how kids sometimes end up teaching their teachers.